Comment: Home Inspection for 1,00 sq ft home. Comment: Whole house inspection for real estate purchase. Comment: Home purchase, need full inspection including pest and radon. Peoria Home Inspectors are rated 4.87 out of 5 based on 182 reviews of 10 pros. 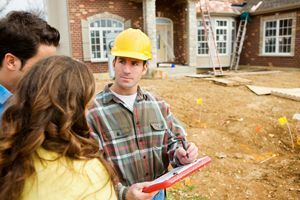 Not Looking for Home Inspection Contractors in Peoria, IL?